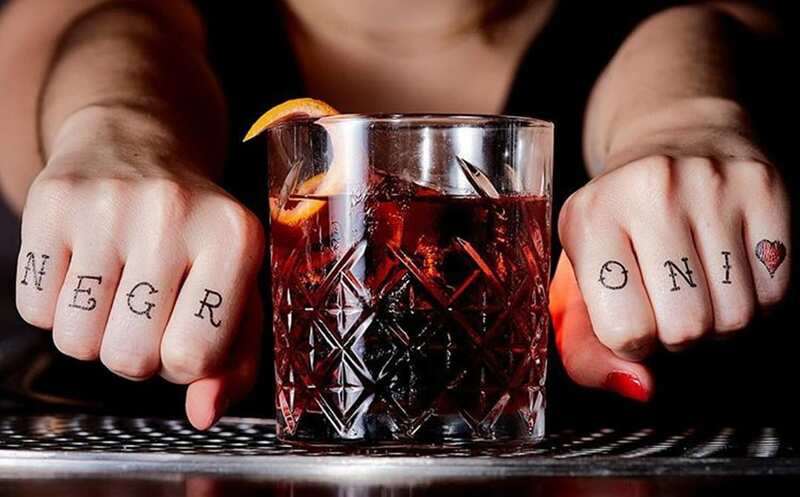 Our friends at @campariusa know how to make the classic cocktail look good, and when @loveandvictory's nifty Negroni tattoos are involved, the photo is twice as nice. 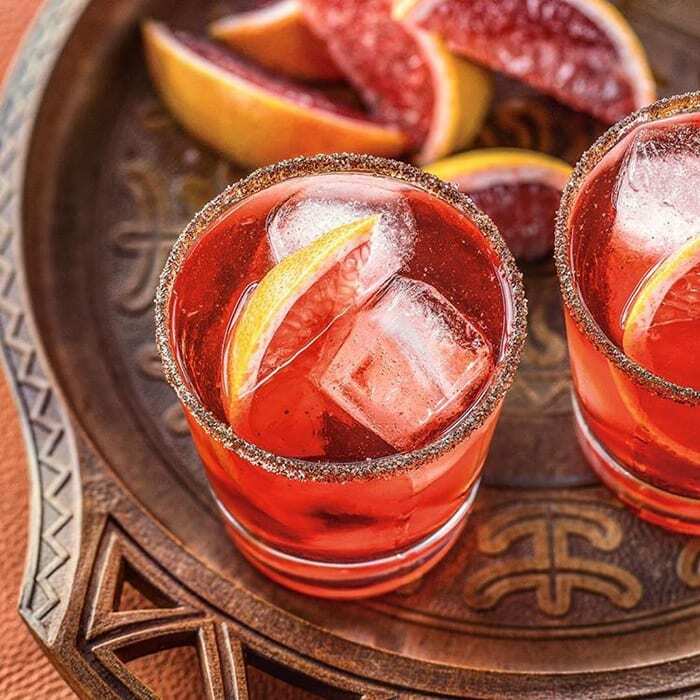 A chile powder rim adds spice to this fiery Negroni by @richbrainerd. 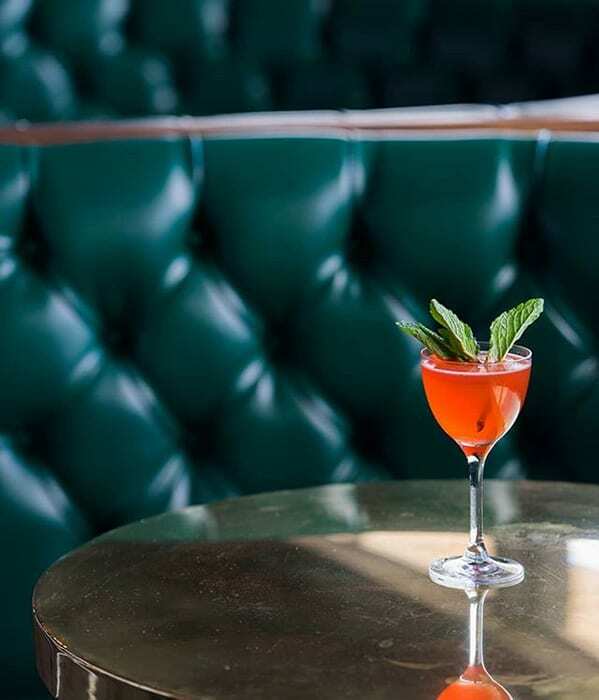 The Smitten cocktail (Campari, gin, lemon juice, simple, and mint) by @bobby_heugel, as captured by the savvy @gastronomista_. 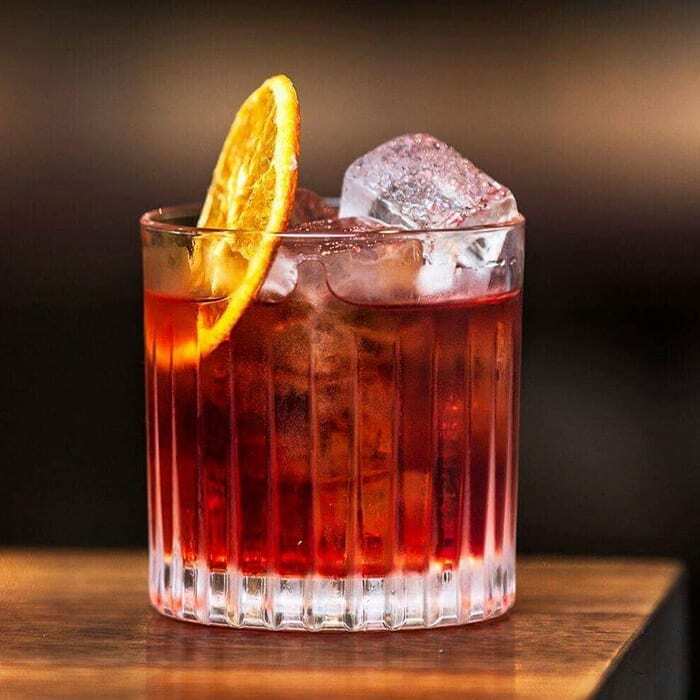 We love seeing Negroni recipes with different base spirits, and this tequila-based one from @highproofpreacher makes the drink look gorgeous. 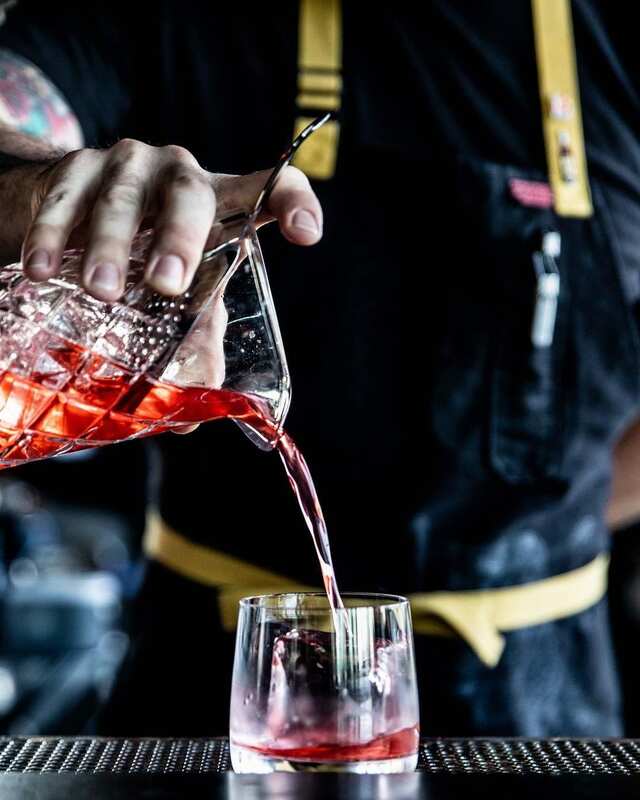 The Red Light Negroni, made with Bols Genever was a big hit this year, like in this pretty presentation from @vol39chicago. Nashville's @justinrearden with a great overhead shot of the Kingston Negroni (rum) and Tia Juana (tequila and dry vermouth) from @bastionnashville. This stunning outtake of the Ahoy Hoy cocktail from @uvavancouver has us hankering for another round. Check out the full recipe here. 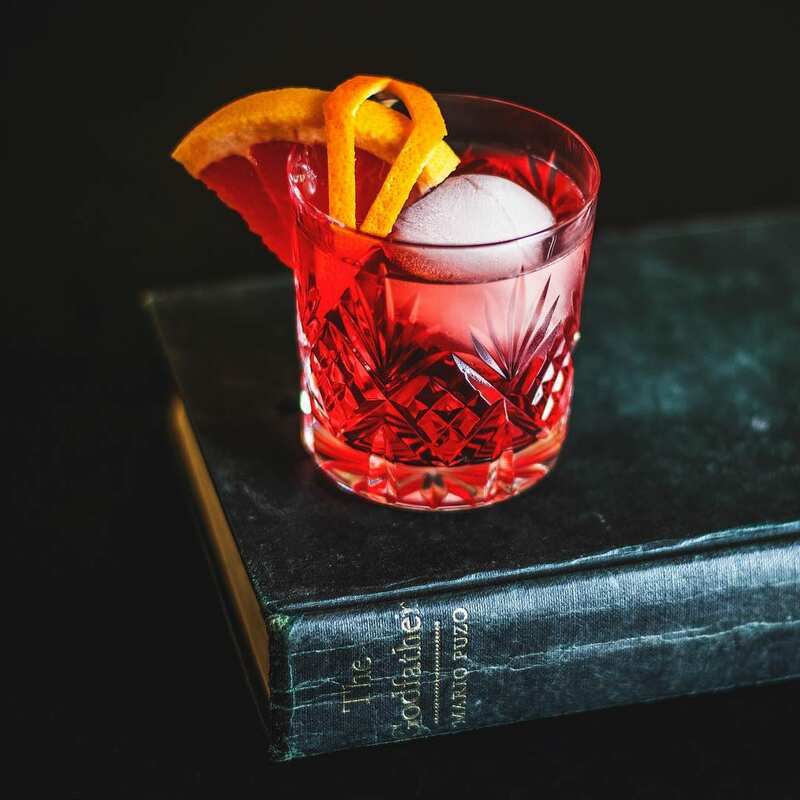 From @the_gin_cooperative, a "Florentine Negroni and a Sicilian tale, The Godfather by Mario Puzo." 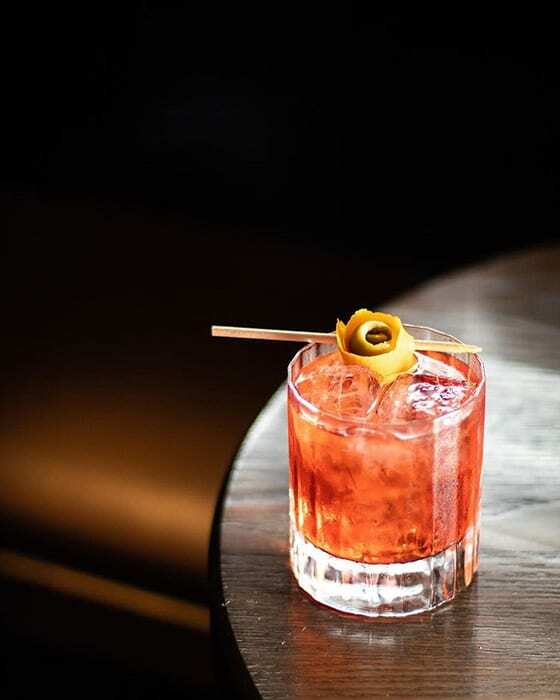 The ever-talented @bon_vivantito snapped this great shot of the aromatic Negroni from @underdog_nyc called Sticks and Stones. 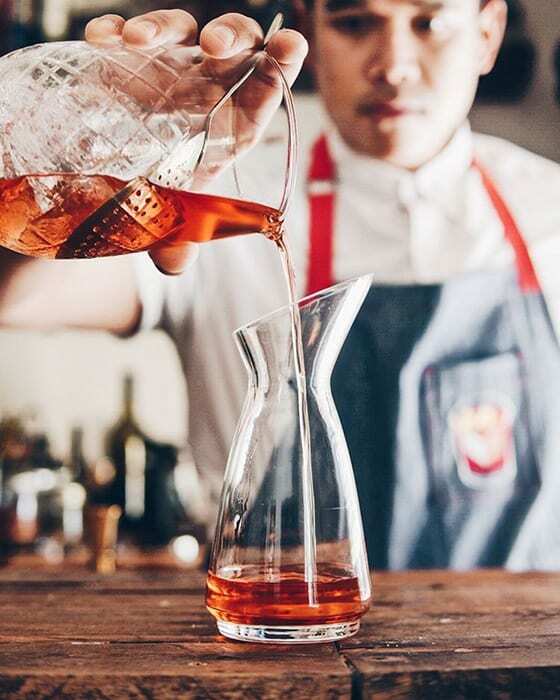 As usual, Elliott Clark catches some of our favorite pour shots. 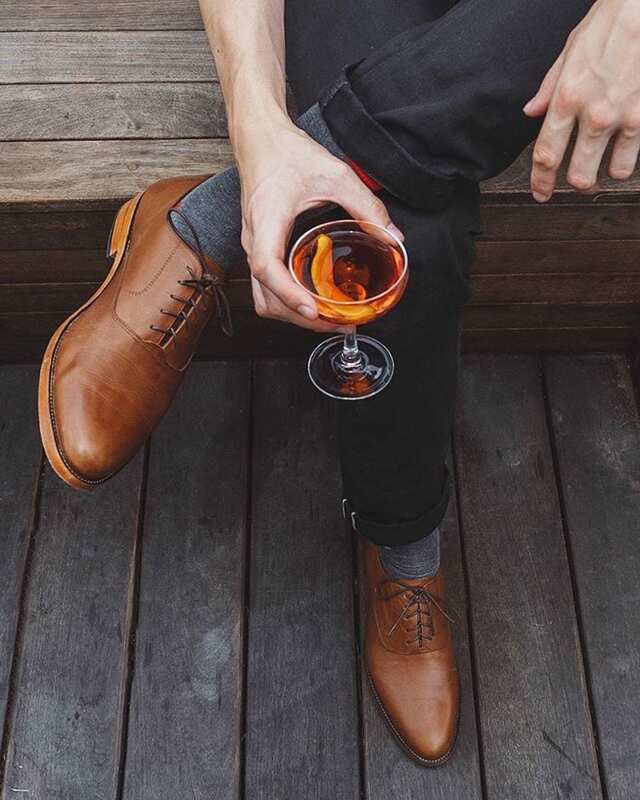 Check out his #NegroniWeek posts over at @apartmentbartender. 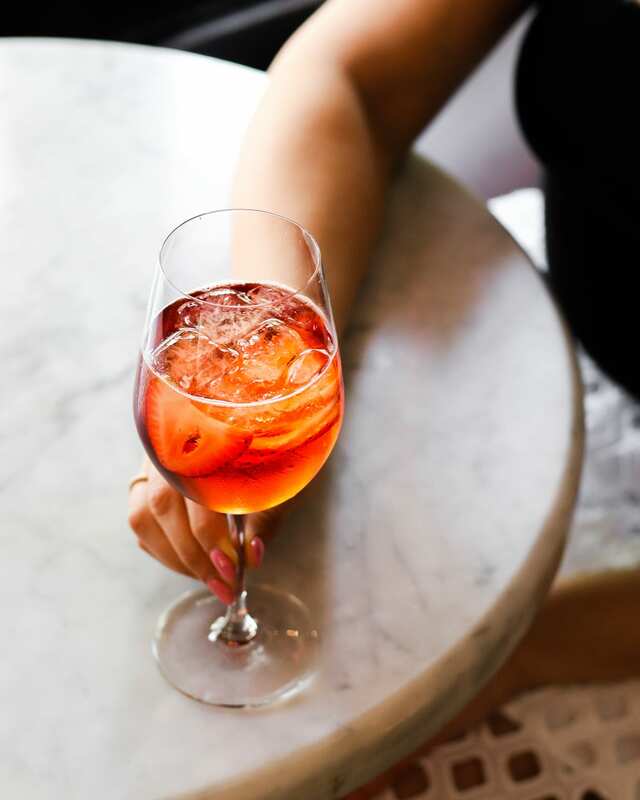 This classic Negroni came to us from @societyespresso in Australia, where they’re serving classic Negronis all week in support of @bdalimentos. 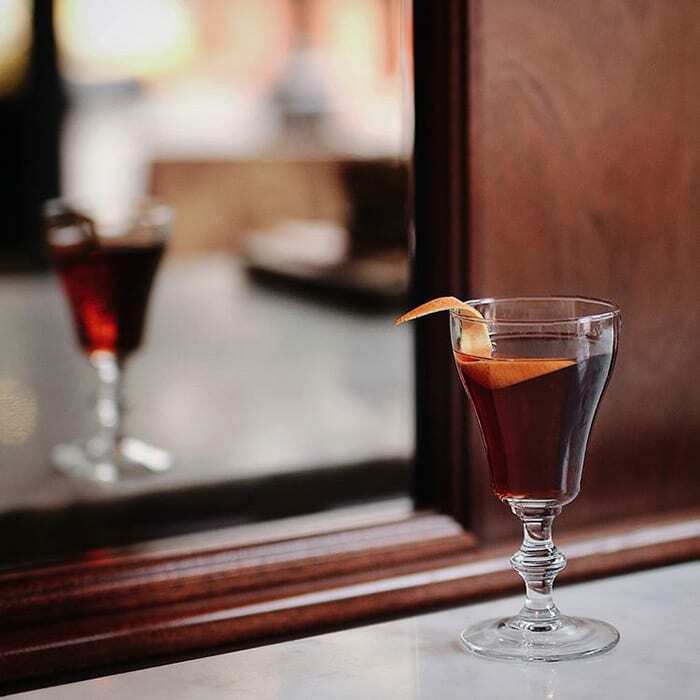 @viranlly from Vancouver shared this gorgeous Boulevardier #imbibegram from @pourhouse. 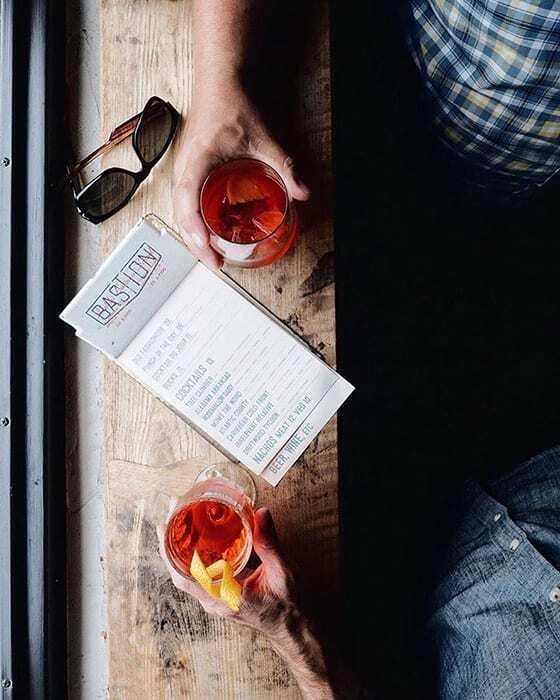 Miguel Buencamino of @holycityhandcraft took us on a #NegroniWeek tour of Charleston with beautiful shots like this one. 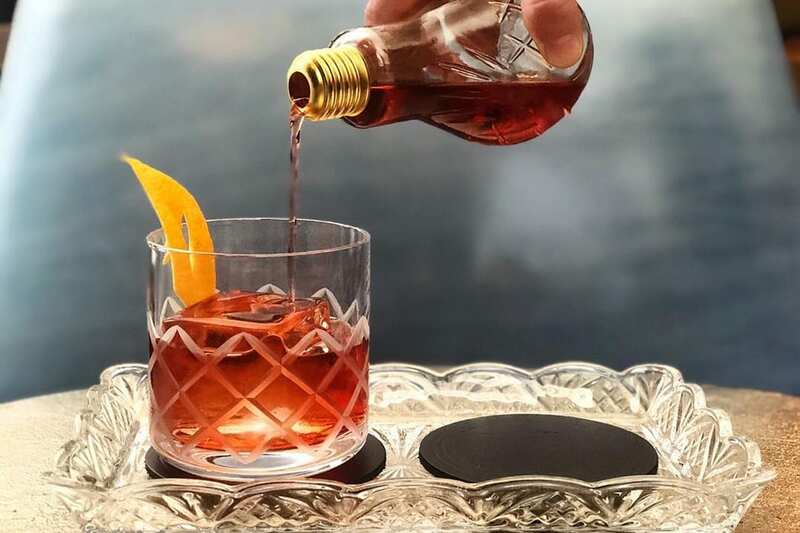 Negroni Week has come and gone, and with nearly 10,000 bars participating this year, many beautiful #imbibegram posts came in from around the world. Scroll through some of our favorites above. A little late summer highball magic from New Orleans.